My elderly mother needed a new refrigerator and was convinced she was going to move her old one herself and just pick up a new one at Goodwill. She's a 110 pounds, if that! I told her to give me 24 hours which she did grudgingly. 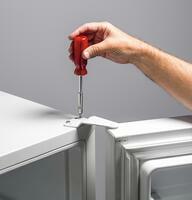 I went straight to AppliancesConnection.com as I use them for my own needs. 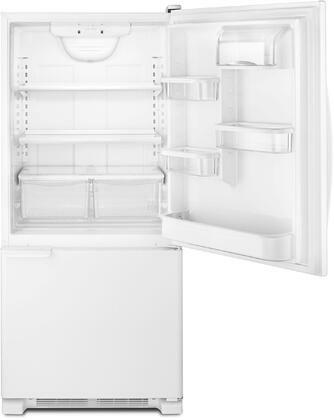 They were able to deliver this brand new Kenmore fridge the next day and hauled off the old one. My mom loves it and is convinced I spent a fortune when, in fact, I got a really good deal. I had to repair my old fridge every few months towards the end of its life. 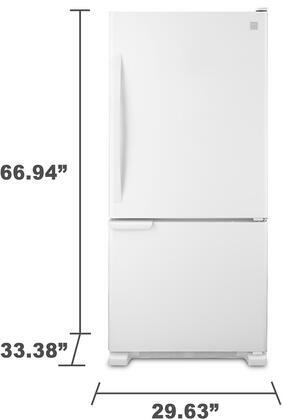 Found a very reasonable deal on AppliancesConnection.com for a Kenmore Bottom Freezer refrigerator and jumped at the chance. Highly recommend this model. Having three kids in elementary school, this Kenmore refrigerator's temp controlled deli drawer is crazy convenient. I can have a week's worth of sandwiches ready for everyone to grab and they don't get soggy at all! Kudos to the person who thought of this. I've been making fresh breads with my ten year old son and we've been storing our dough in this Kenmore refrigerator I purchased last month. He can be a bit clumsy at times and drops the dough on the fridge shelf. 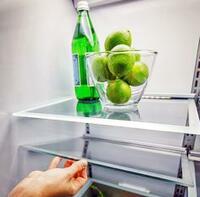 The layout of this refrigerator is so clever that he can clean it up himself! My old fridge was falling apart so we decided it was time to move on. 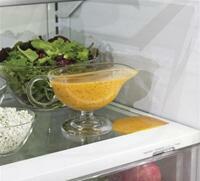 I really enjoy my Kenmore fridge. 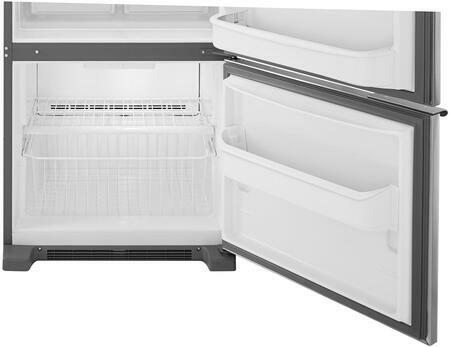 Got this Bottom Freezer model in a bundle so it was a fantastic deal. I rarely leave online reviews as I find them to be self-indulgent twaddle. 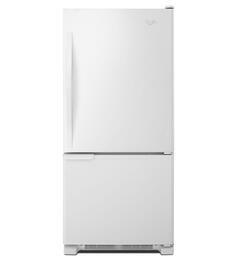 I couldn't, though, refrain from saying that this Kenmore refrigerator is the best I've owned in my adult life.